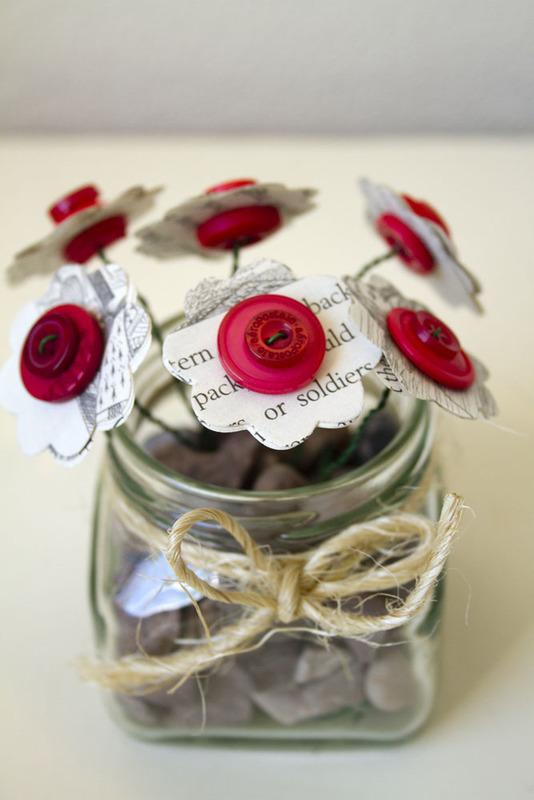 C&E Designs is owned and run by Emma Cottam from Lytham. 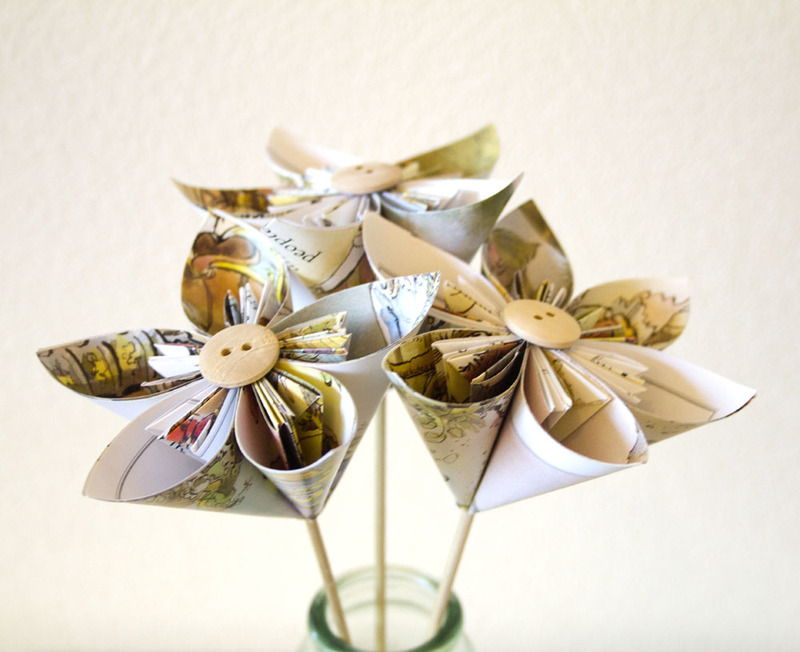 C&E Designs create handmade items from recycled books and patterned paper. 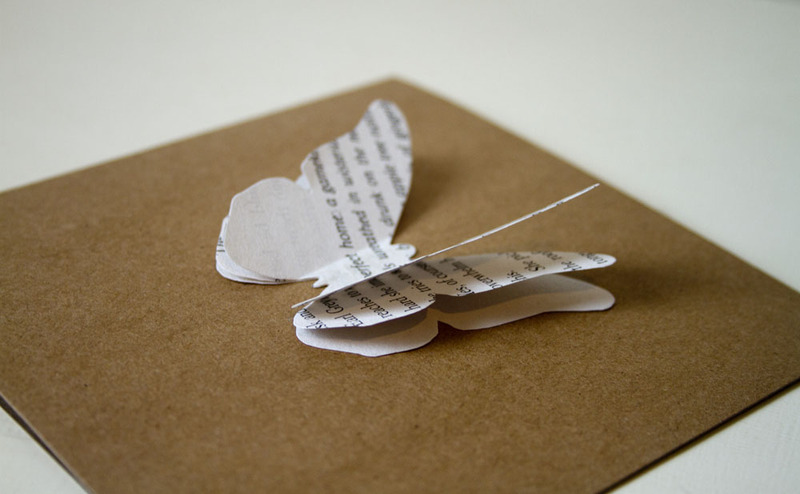 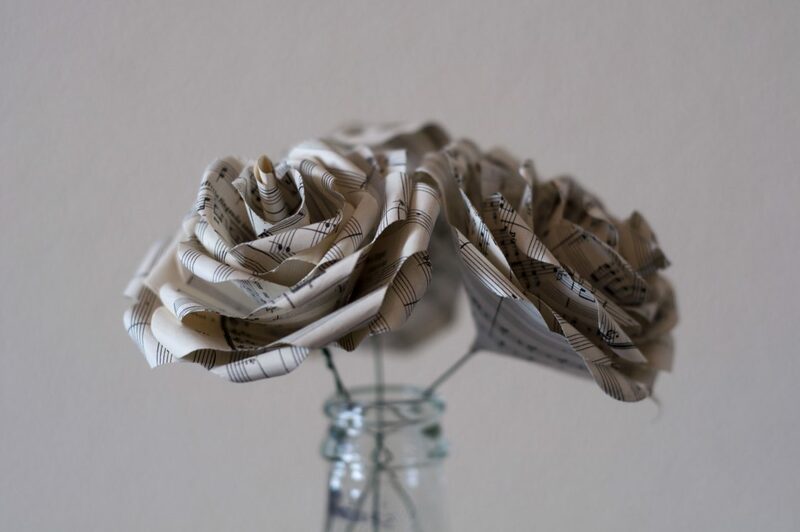 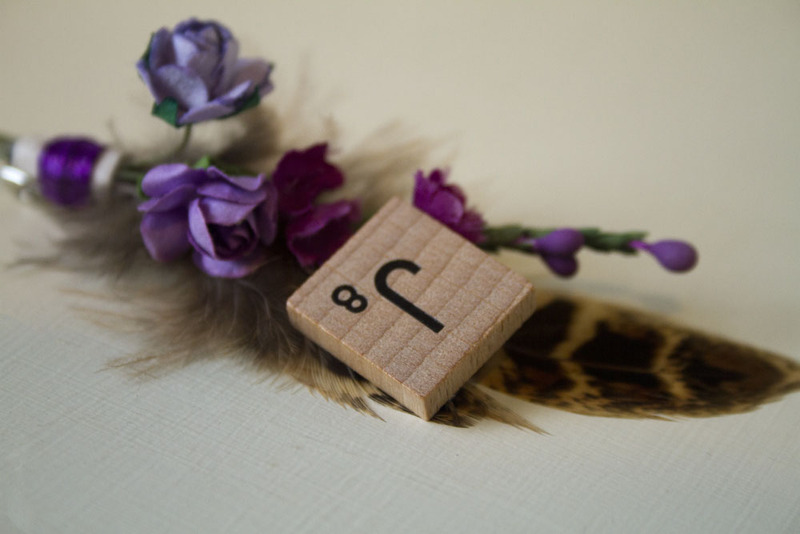 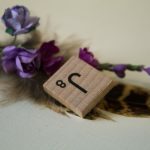 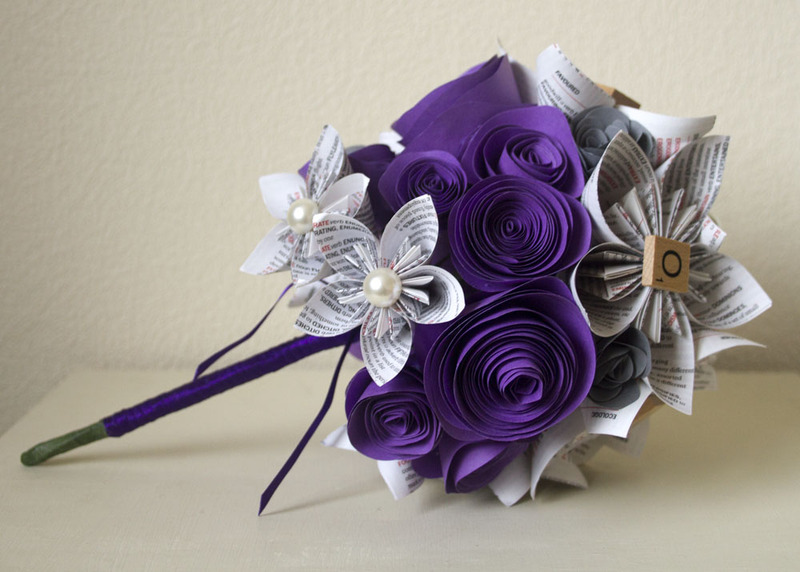 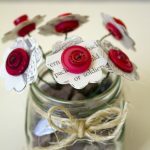 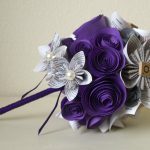 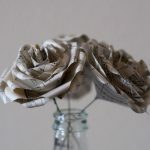 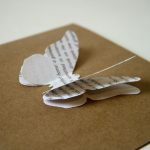 They take pride in up-cycling and bringing life back into old books and creating beautiful handmade items from them, including paper flowers, bridal bouquets, cards and framed prints. 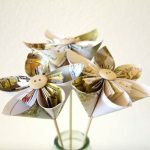 C&E Designs also runs paper craft workshops in the local area.